You’ll learn about all the functionality in the Power Query Editor window plus concepts such as merging, appending, parameters, functions, data privacy and M. I hope to see you at one of them! 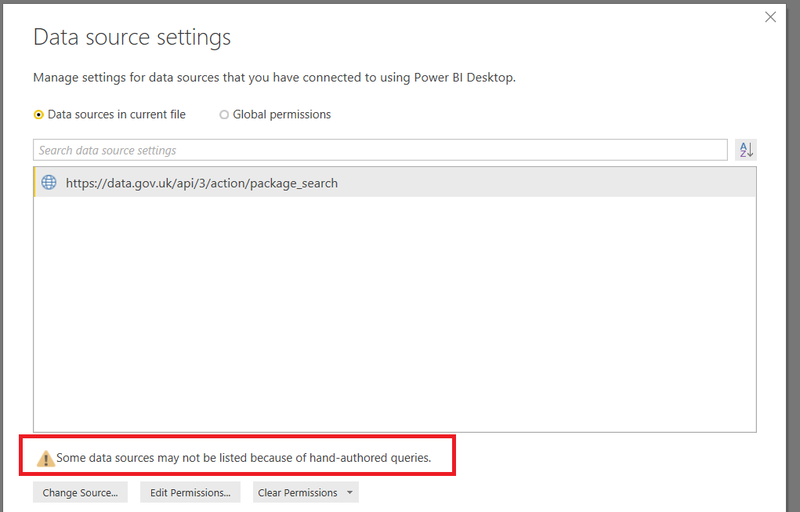 Obviously, if you are connecting to a big table this could make the Power Query Editor slow. 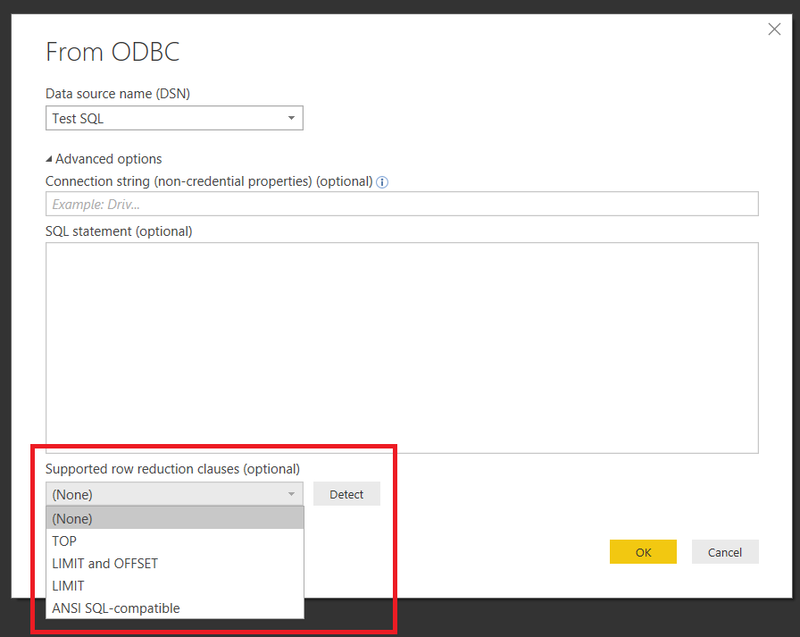 What’s more, as this blog post shows, the Power Query Editor only actually wants to display 1000 rows and the fact that the query is requesting all the rows from the table suggests that even basic query folding is not happening on this ODBC data source. 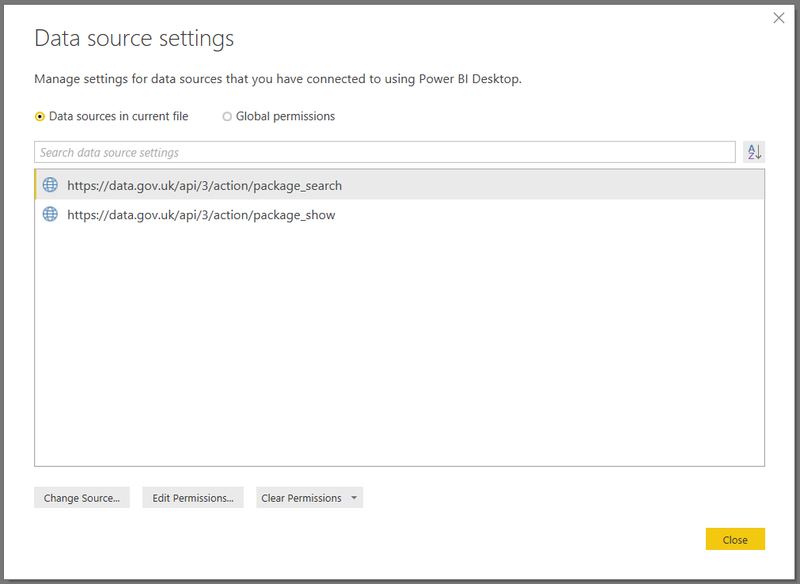 Actually it’s not quite undocumented because it is mentioned here as something that is only available if you’re using Odbc.DataSource in a custom connector; obviously things have changed. 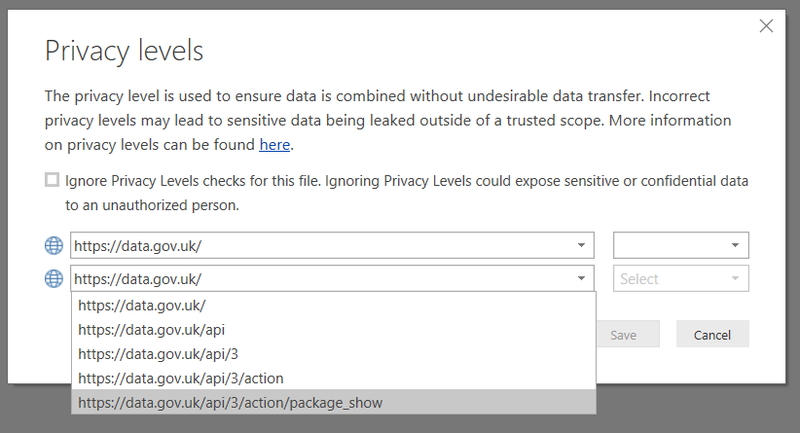 Setting this option can make a big difference to the responsiveness of the Power Query Editor when you’re working with large tables and/or slow data sources – I saw this myself this week when working with one of my customers. It’s also going to be important if you use the Keep Rows/Keep Top Rows button on the ribbon or the Table.FirstN() M function; I suspect there are other, more obscure, reasons why it might speed refresh up even if you aren’t filtering the rows of the table but I’m not 100% sure. The more advanced Power Query/M developers among you will know about query folding, the way that the Power Query engine pushes as much of the heavy-lifting of a query back to a data source. 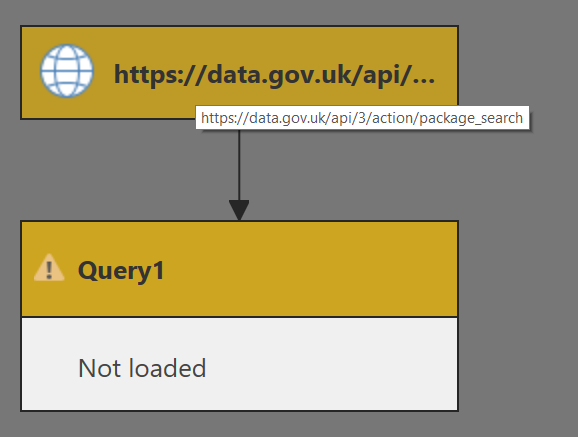 You may also know that it’s possible to implement query folding yourself inside a custom data connector, and there’s a very detailed (but perhaps a little intimidating) tutorial on how to do it here. I’ve been doing a lot of custom data extension development recently and have been learning how to implement query folding myself so I thought another, simple, demonstration of how it works with web services might be useful for those of you in the same situation. For this example I’m going to use the web service I used in my blog post on Web.Contents() and the Query and RelativePath options, a blog post you should reread before you carry on here because it provides some useful background. 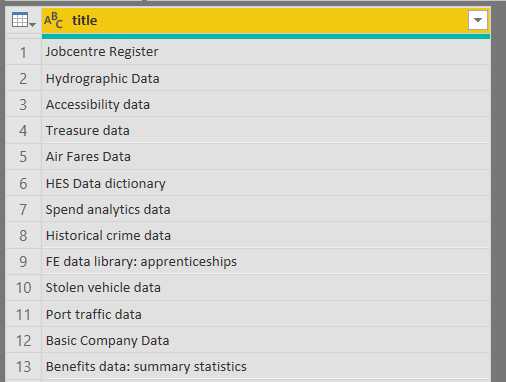 It’s the metadata API for the UK government’s open data website and allows you to search for open data datasets. 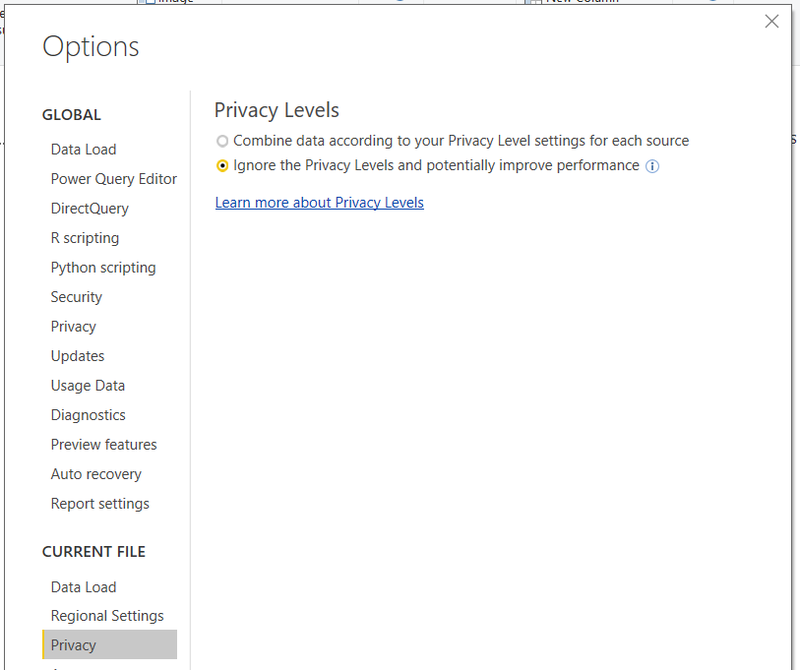 It doesn’t require any authentication so you’ll be able to run all the queries in this post yourself. 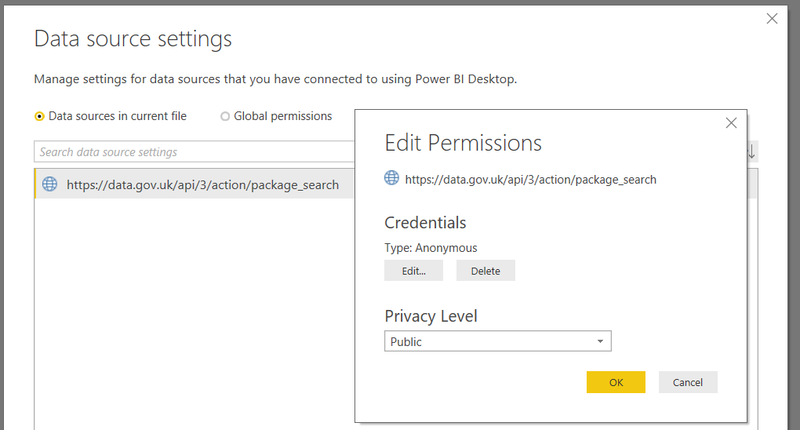 Note that all the example M code in this post works in Power BI Desktop and does not need to be used in a custom data connector. 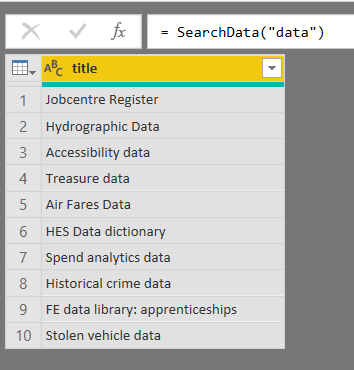 It then calls the API, gets the search results in JSON format and converts it to a table with just one column containing the title of the datasets returned. Everything is pretty much as you would expect: every time this query is used, no matter how it is used, the same request is used to get data. 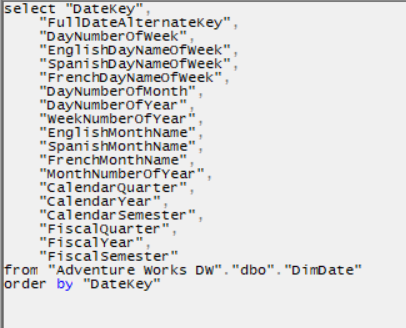 GetType, which is called when the Power Query engine needs to know about the data types of the columns of the table returned by this expression. In this case it’s a table with one text column. 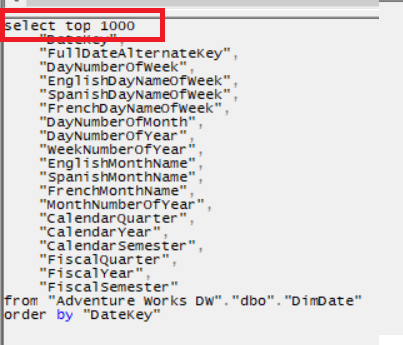 OnTake, which is called when the Power Query engine only wants the top n rows from the table; in this case it provides the top n through the count parameter, and I’m passing that back to my SearchData function via the rowlimit parameter. Other handlers can be implemented too, but for this web service it only really makes sense to implement OnTake because that’s the only operation that can be folded back. 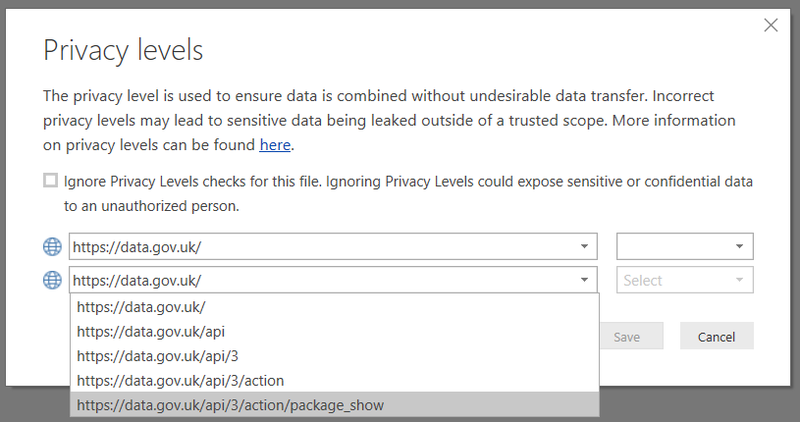 The Power Query experience will always perform an OnTake of 1000 rows when displaying previews in the navigator and query editor, so your users might see significant performance improvements when working with larger data sets. But why is the Power Query engine making this call? Why didn’t it make it on the other query? Did it make the same call twice in the other query but did it cache the result of the first call and then reuse it? Is it trying to find out what columns this query returns? Hmm, a subject for future research I think.